The Super Bowl is about the only time that people pay serious attention to the commercials and perhaps with awful the game was, there could have been even more attention paid to the ads. 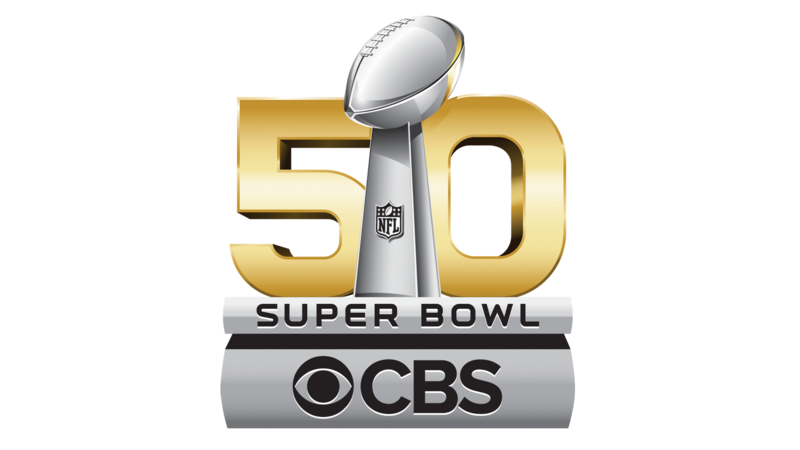 Which companies got the job done when it came to Super Bowl 50? Here's my take. The new favorite car of dads everywhere. Who doesn't love babies, and who doesn't love Seal? A little oddball but funny nonetheless. One of the ads featuring funky human-animal interaction that works. Such a bizarre mix of people, and who would have thought that Dan Marino could be funny? Bud usually goes big for the Super Bowl but here, the simple approach worked out pretty well. After all, Helen Mirren. Willem Dafoe is always great and they actually made the Marilyn Monroe bit look (relatively) legit. People didn't seem to like this one which I don't get. And I don't even like Drake! Do love sheep, so there's that. We are talking about Christopher Walken here so you know it'll be absurd regardless. This ad reminded me of the great Vincent Adultman, and that's a good thing. I'm tired of the damn ball ads, but Steve Harvey spoofs himself beautifully here. Defiant Bud is the best Bud. Deserves credit for making the Prius actually seem cool for once. Starman puts it over the top, without question. Easily his best role since RIPD.